Several years after Janey was sexually assaulted by her former boyfriend, Mathew, she told some of her closest friends, and her mother, what Mathew had done. Janey was so troubled by her loved ones’ responses, or lack thereof, that she went back to them years later to record conversations about it all. 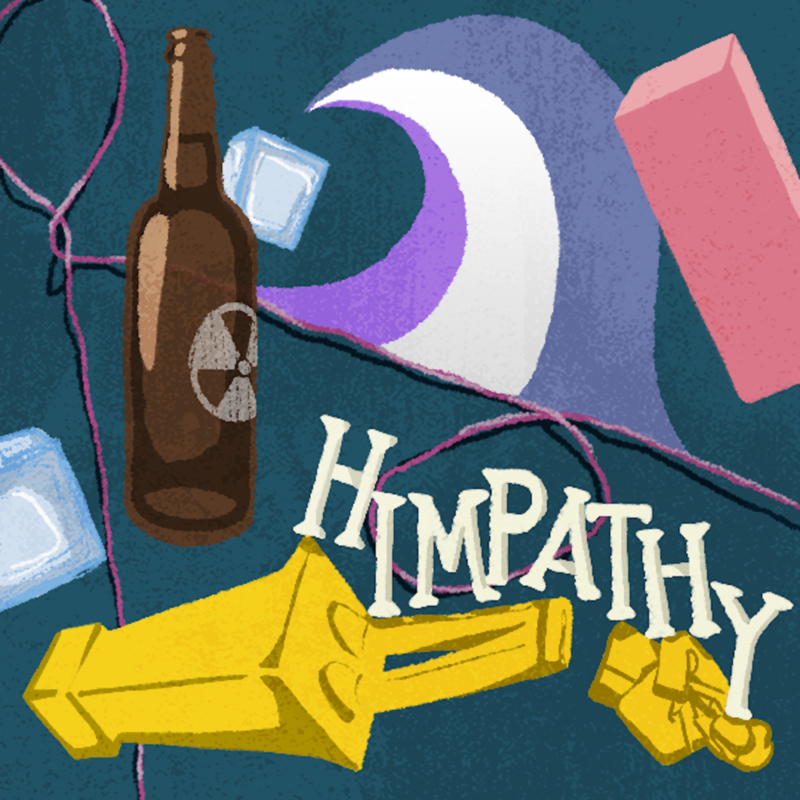 In this episode: Janey’s story, and philosopher Kate Manne, who coined the term “himpathy” in her 2017 book, Down Girl: The Logic of Misogyny. With co-hosts John Biewen and Celeste Headlee. To hear more of Janey Williams’ story and the conversations she had with friends, check out her podcast, “This Happened”, available on most podcast apps and at thishappenedpodcast.com.